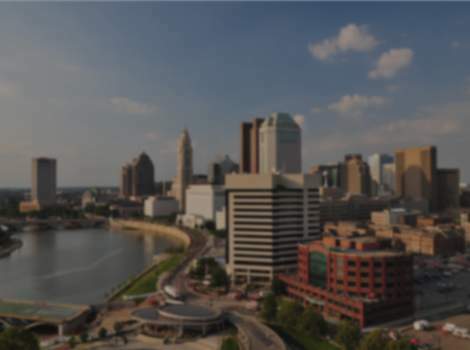 Discover all that downtown has to offer at the convenient, comfortable Holiday Inn Columbus Downtown. You are at the heart of everything; shopping, dining, entertainment and the arts. Located a short distance to German Village, Short North Arts District, Arena District, Greater Columbus Convention Center, Nationwide Arena and Huntington Park. 240 rooms. Newly renovated, full-service hotel with complimentary airport shuttle. New indoor pool, exercise room, restaurant and lounge.